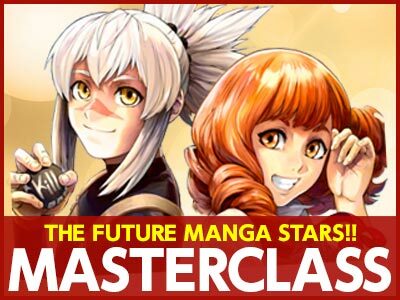 JUST PEN AND PAPER Changed the world forever, with MANGA. Now. we want you to change the world, with a SMARTPHONE! 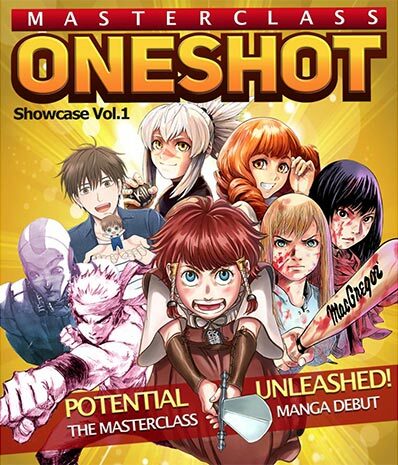 Visualise one of our award winning manga into a movie, and send it to us! Applicants are assessed for the fundamental elements of movie production such as framing, acting and story telling. We recommend everybody to shoot, with any ordinary camera like those on an smartphone. 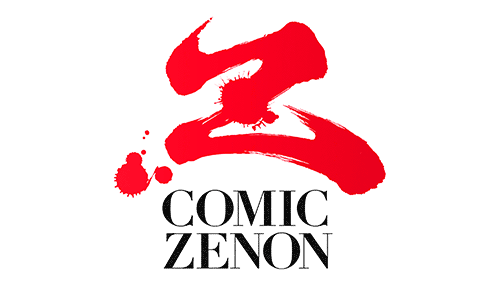 Those progressing to stage 2, will receive JPY ¥ 500,000 to cover the cost of the movie production. 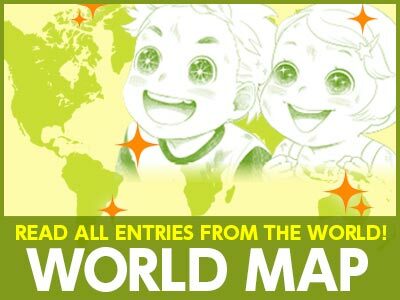 All contestants must submit complete work by the above date. Please note you are creating a interpretation of one of the above pieces as a movie. 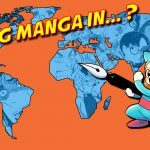 All rights with the characters, story and ideas presented in manga form will remain with the creator of the original manga. Rights to the video production effort, will remain with the creator of the videogram (you). 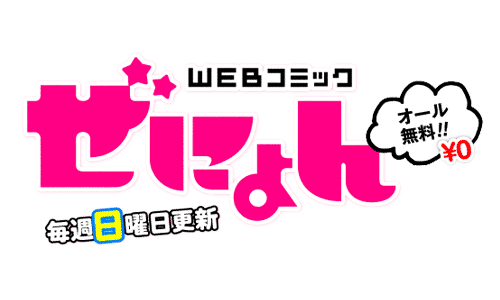 Both creator of manga / videogram will grant the SILENT MANGA AUDITION Committee, use of the creation as defined in the submission agreement. Submit your video, as one complete movie file and upload to our uploader below. 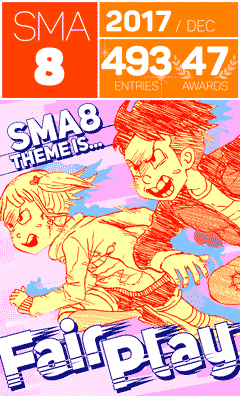 By submitting to the SMAC! 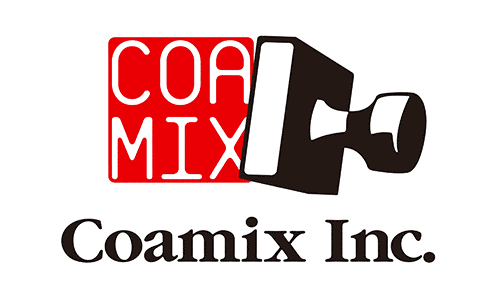 Movie Contest, you agree to be bound by the following agreement with Coamix Co., Ltd. If you are submitting on behalf of a team, you must designate one member with whom we will communicate, however all members must submit the entry form and be bound by this agreement. If you are not legally an adult in your jurisdiction, your parent or guardian must consent. 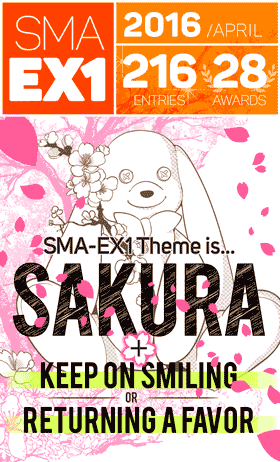 Submissions are videograms based on one of the manga audition prize winning works designated for the SMAC! Movie Contest (“Underlying Works”), and each submitted videogram must prominently include credit to the title and the author of the Underlying Work on which it is based and the designated SMAC! 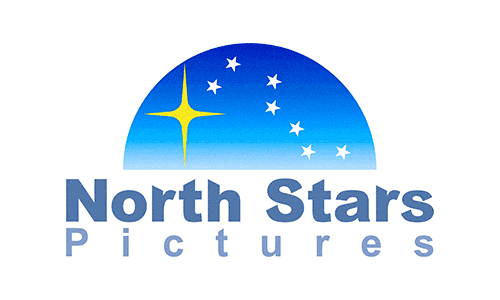 Movie Contest logo. Subject to that condition, you are permitted to use the Underlying Works to produce a videogram for the purposes of participating in the SMAC! Movie Contest. 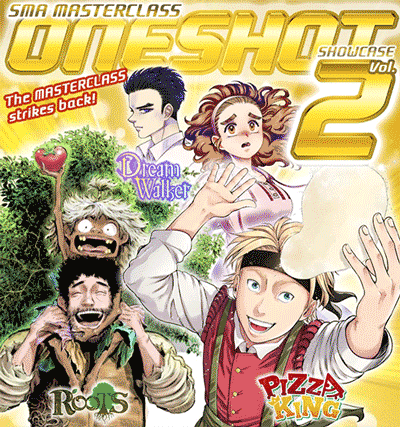 The videogram must not depict the Underlying Work, Silent Manga Audition, the SMAC! 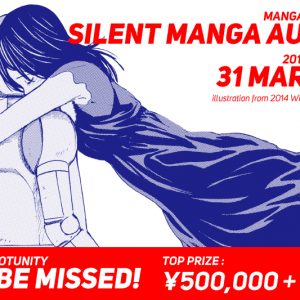 Movie Contest or the concept of silent manga in a negative light. 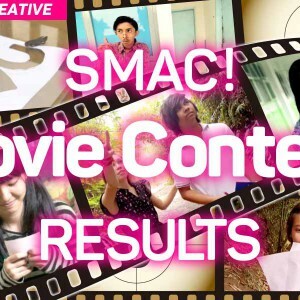 By submitting a videogram to the SMAC! Movie Contest you are representing (i) that it has not yet been used or otherwise published anywhere, (ii) that all the persons appearing in the videogram and all other contributors have given you all necessary right to use them and the proceeds of their works in the videogram as contemplated in this agreement and no further payment to such persons is necessary, (iii) that you have obtained the right to use all music, copyrights, trademarks and all other elements that appear in the videogram (other than the Underlying Works) and (iv) that the videogram does not defame, and you are aware of no claim of infringement by, any third party. 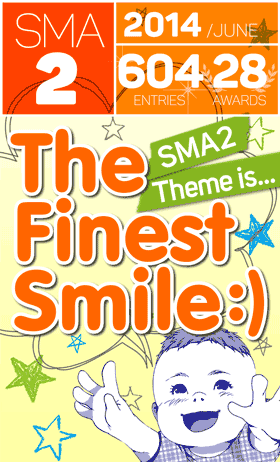 By submitting a videogram to the SMAC! 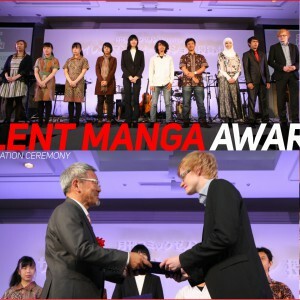 Movie Contest you irrevocably assign and transfer to the SILENT MANGA AUDITION Committee and its licensees and assignees all rights in the videogram, including, without limitation, all copyrights to use in any manner throughout the world in perpetuity, including posting on the internet. 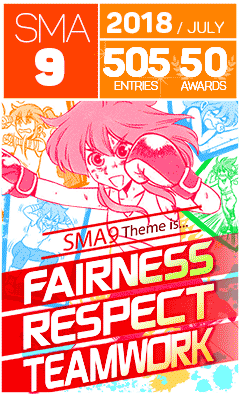 You may use the videogram you submit only for the purposes of promoting the SMAC! 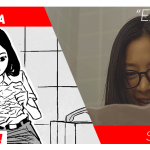 Movie Contest, SILENT MANGA AUDITION or the concept of silent manga, or of introducing your work, and then only if you display the entire videogram (including logos and credits) without changes. 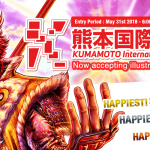 You acknowledge that the SILENT MANGA AUDITION Committee receives many submissions and may separately develop a videogram, manga or other work similar to yours. You agree that nothing you submit will be returned. All of the information in your submission (including your legal name) is correct. 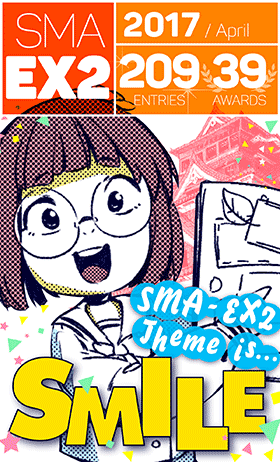 By submitting the videogram, you also grant the SILENT MANGA AUDITION Committee, without compensation, the right to use your name, age, country and other information you provide in connection with the SMAC! 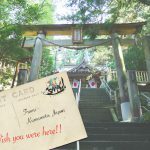 Movie Contest, including by posting on the internet. 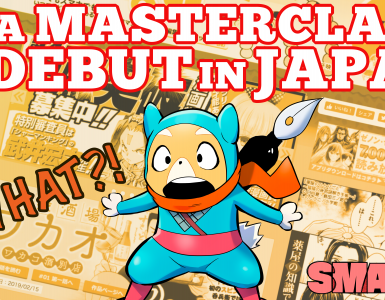 The submission will be considered as broadcast in Japan first, and will therefore be subject to the copyright law of Japan. 1. 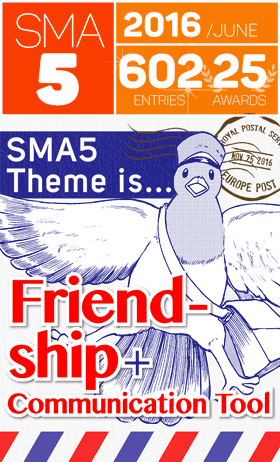 Your submission was already submitted to another contest, or was otherwise already distributed, posted or broadcast. 2. Your submission, or any of its elements, belongs to, or in some way infringes on the rights/profits of or defames, a third party. 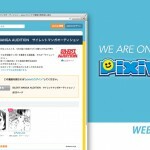 The SILENT MANGA AUDITION Committee bears no liability for any loss caused from downloading any material from the SMAC! 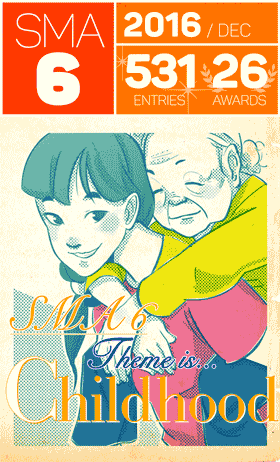 Movie Contest web site or from the content of third party web sites that may be linked to the SMAC! 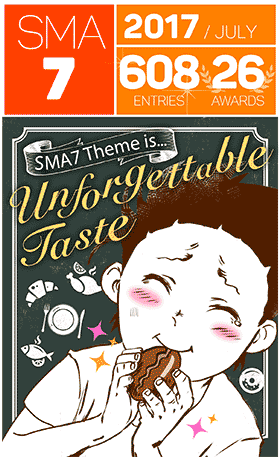 Movie Contest web site by a hypertext link. 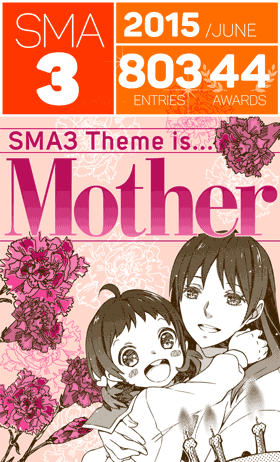 The SILENT MANGA AUDITION Committee reserves the right to cancel or modify the SMAC! 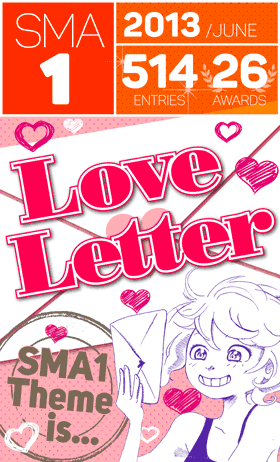 Movie Contest if fraud, technical failures, commercial practicability or any other factor, in the SILENT MANGA AUDITION Committee’s reasonable judgment makes its conduct impractical. 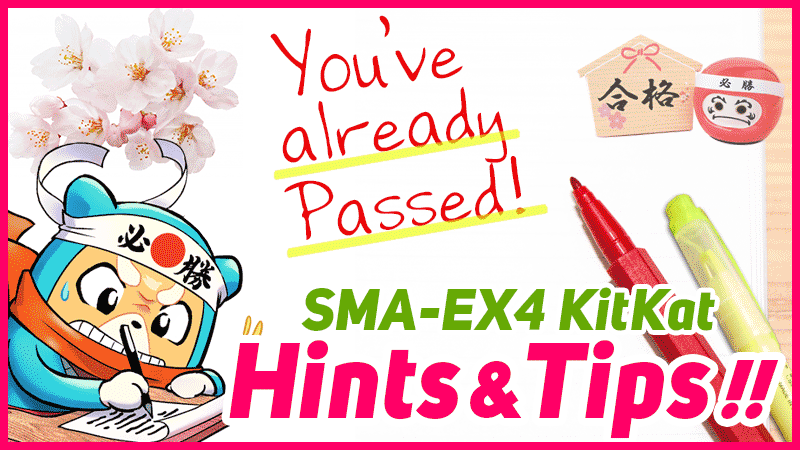 The SILENT MANGA AUDITION Committee assumes no liability whatsoever for losses incurred as a result of cancellation or modification of the SMAC! Movie Contest. 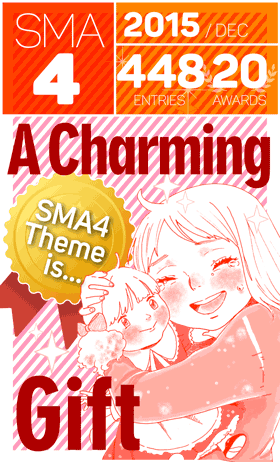 By acceptance of any prize, you agree to release, indemnify and hold harmless the SILENT MANGA AUDITION Committee from any liability arising from your participation in the SMAC! Movie Contest. 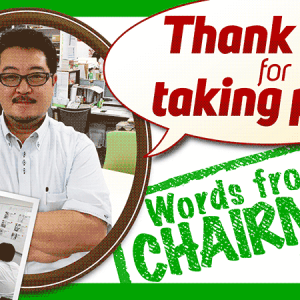 This is a legal agreement that will be interpreted in accordance with the law of Japan. This agreement may not be terminated, revoked or waived without a writing signed by you and Coamix, and there is no other agreement, written or otherwise, between us on this subject matter. 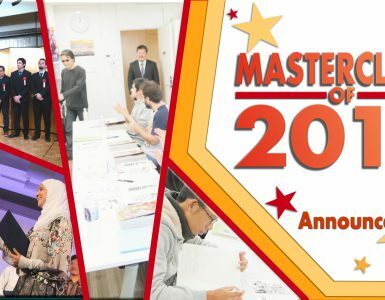 Any dispute between you and any SILENT MANGA AUDITION Committee party that cannot be resolved by discussion shall be resolved in Tokyo District Court.